On July 26th we will be holding our first Meetup in Milan, @Spazio Copernico: we will talk about blockchain, ICO, tokens and the future of the banking system and share with you our project latest developments. Limited places available, reserve your seat! We introduced Lorenzo Rigatti, our new Business Development Manager: thanks to his inside-out knowledge he will help us achieve our business goals. Welcome on board Lorenzo! Did you miss the first video from the #NokuAcademy? Check it out: our Marketing Manager, Enrico, explains in plain language how to open a walletusing the Noku Platform. 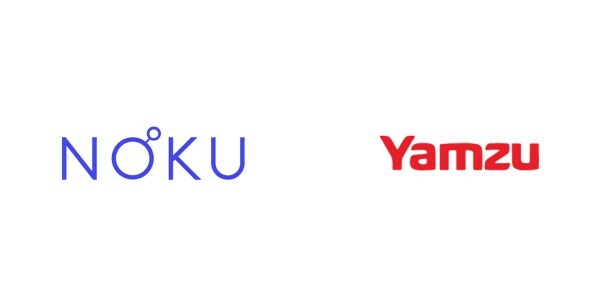 Last week we also announced the forthcoming launch of the Custom Token interface: in the meantime, all those who whitelist their email address will be able to use the Custom Token service for only 1 NOKU. Yamzu will be running an ICO in order to upgrade the eSport platform to a blockchain-based one. 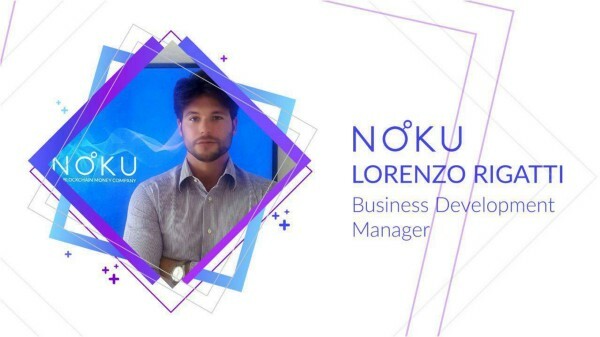 Technologic tools, as smart contracts and dev support, has been provided by Noku.